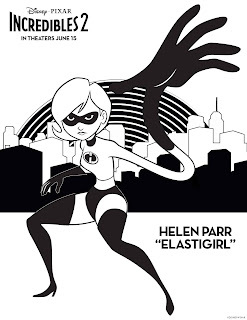 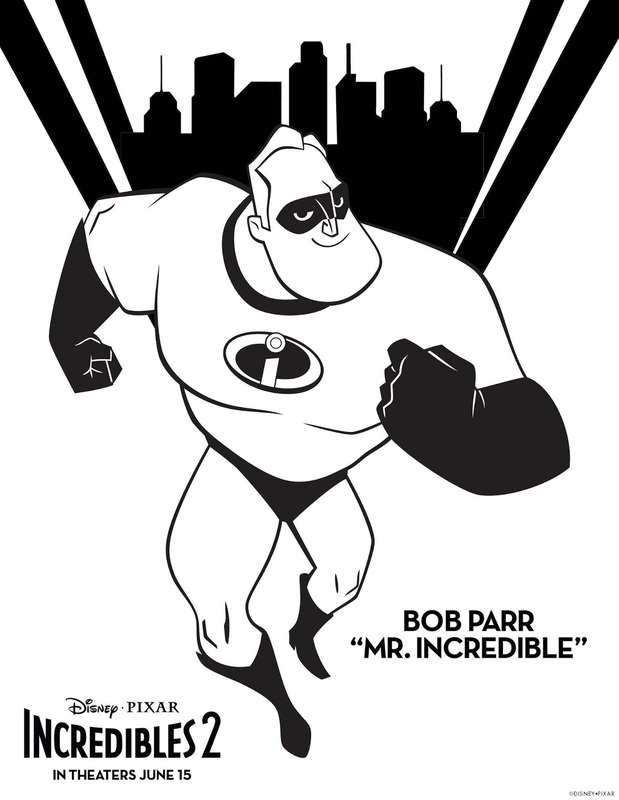 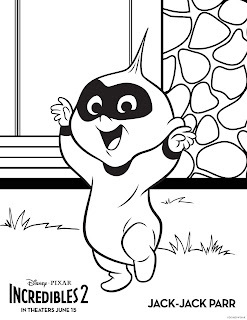 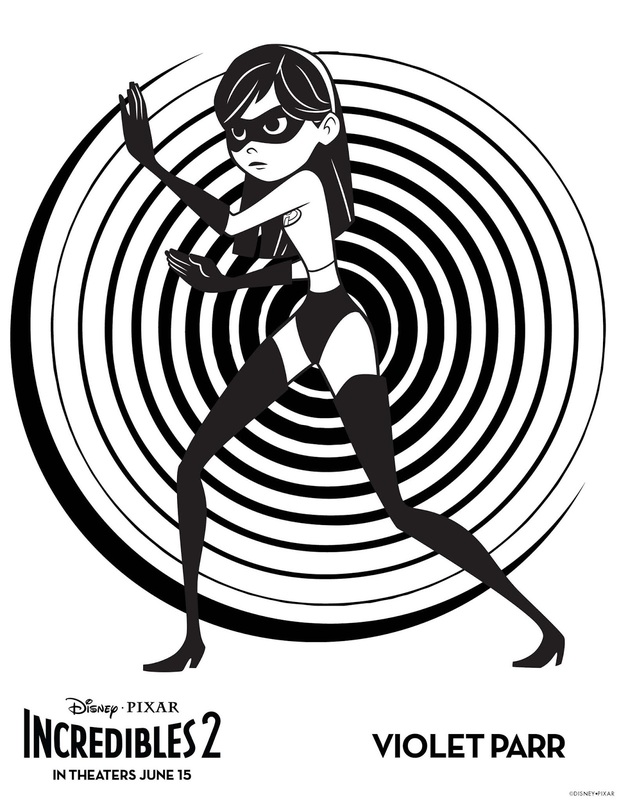 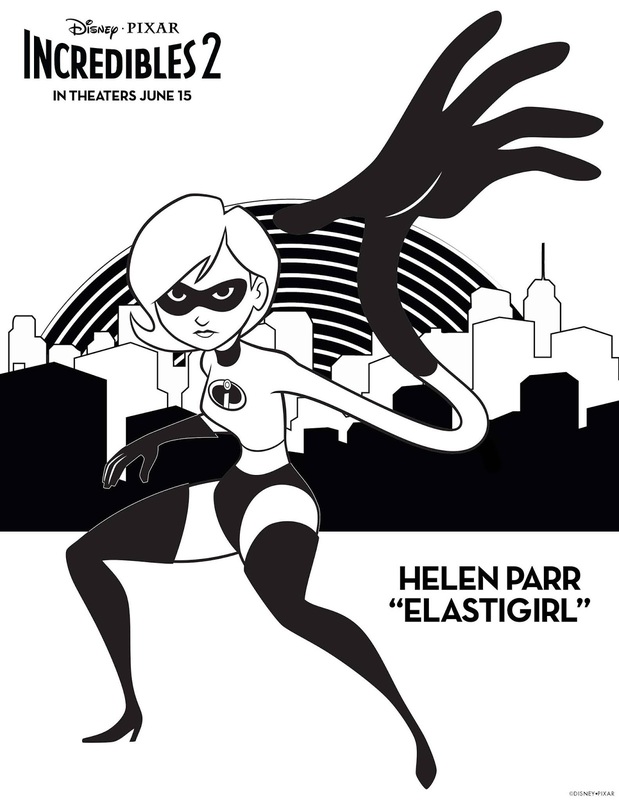 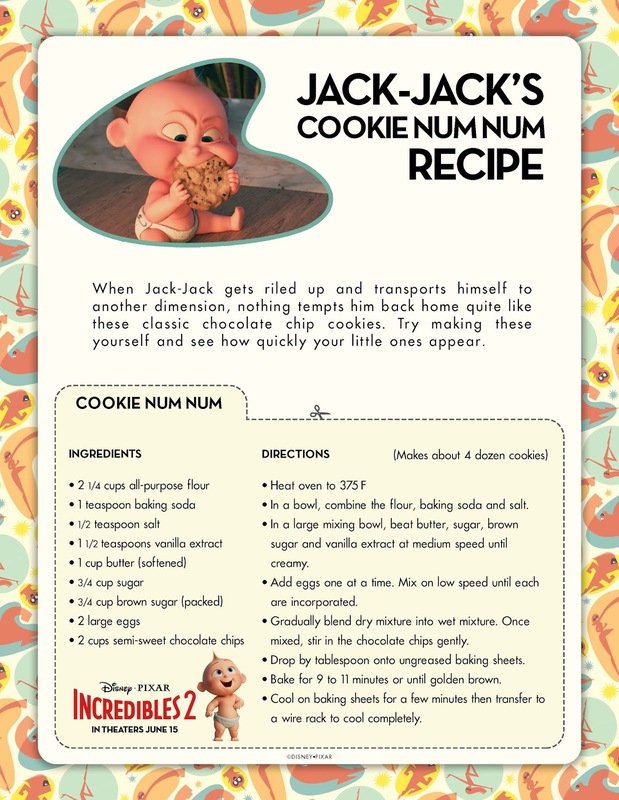 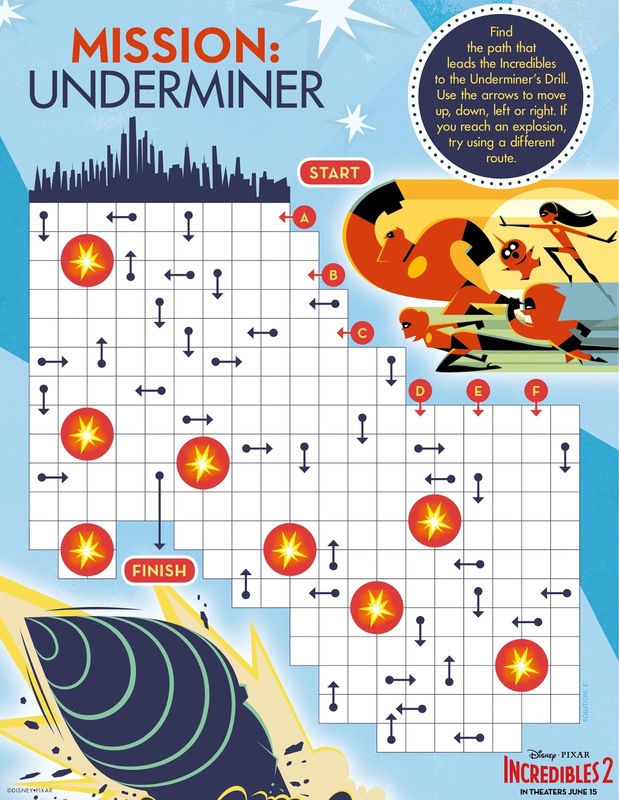 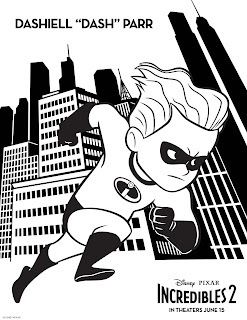 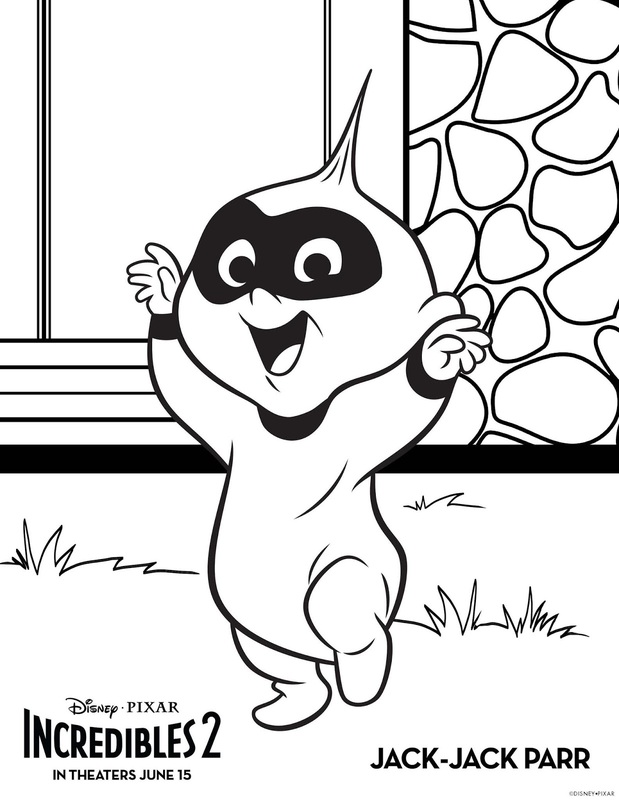 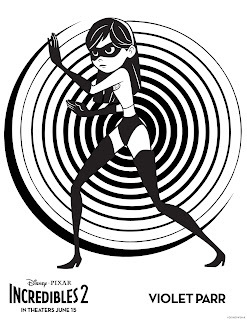 A RUP LIFE: INCREDIBLES 2 Coloring Pages! We are super excited to see Incredibles 2! 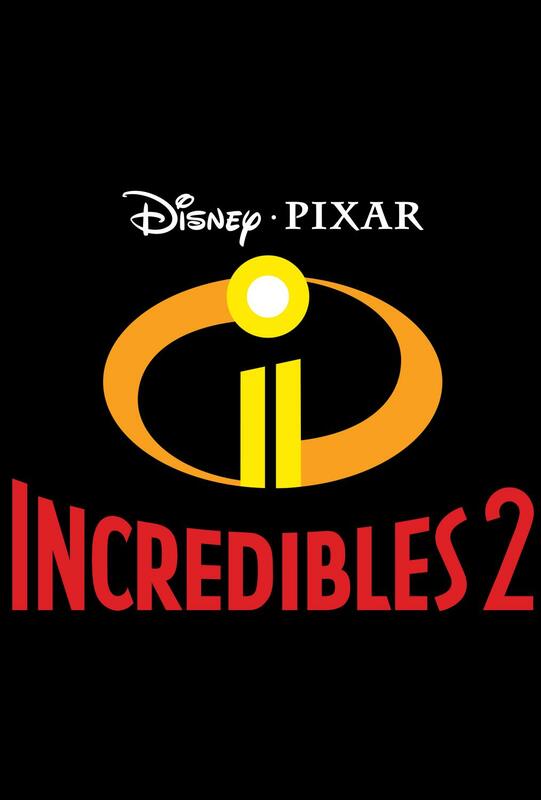 The first installment was one of my favorite Disney movies of all time and I can't wait to see how they continue the story. 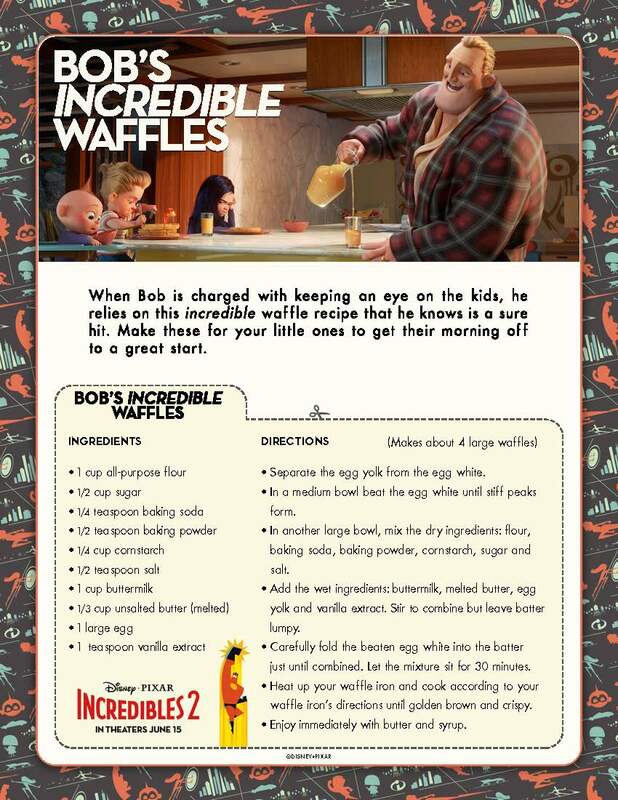 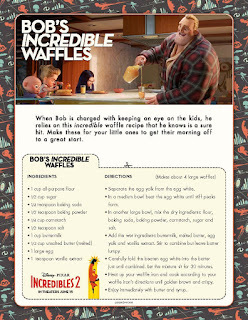 We will probably go next week - even Dad wants to go for this one!